In this month’s Practice & Performance, John Heaton FCILT recalls loco trials undertaken by the LMS to assess locomotive coal consumption in a bid to discover whether trains of lower overall weight could cut costs on lesser used lines. 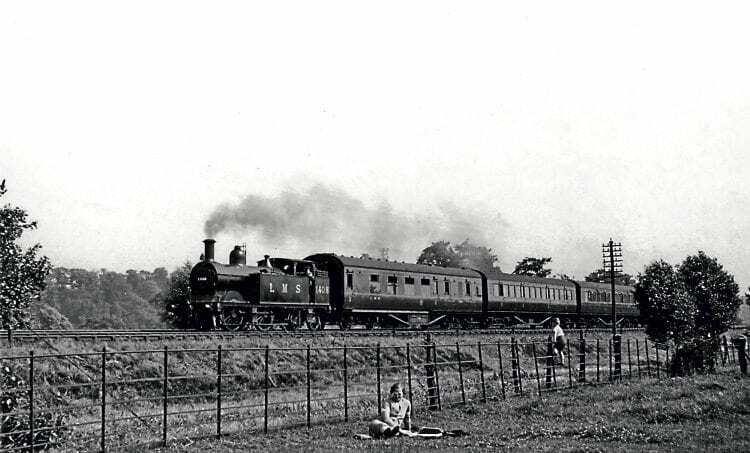 Any casual lineside observers on September 9, 1931 at Chellaston (some four miles from Derby on the Midland Railway Ashby-de-la-Zouch line) would have been puzzled to see a short stopping train call at their wayside station and then start away again. The same thing would happen another 13 times that day and then 18 times on each of the next two consecutive days. Our observers’ mystification would stem from the fact local services between Derby and Melbourne serving the two intermediate stations of Peartree & Normanton and Chellaston had been withdrawn the previous September. Had the service been reinstated without any publicity perhaps? Regrettably not. Onlookers with a trained eye would have remarked the train featured a diminutive former Midland & Great Northern (M&GN) 4-4-0 tank engine on two strange six-wheeled vehicles, being replaced on the next day by a more familiar Midland Railway Class 2228 0-4-4T hauling three bogie coaches. 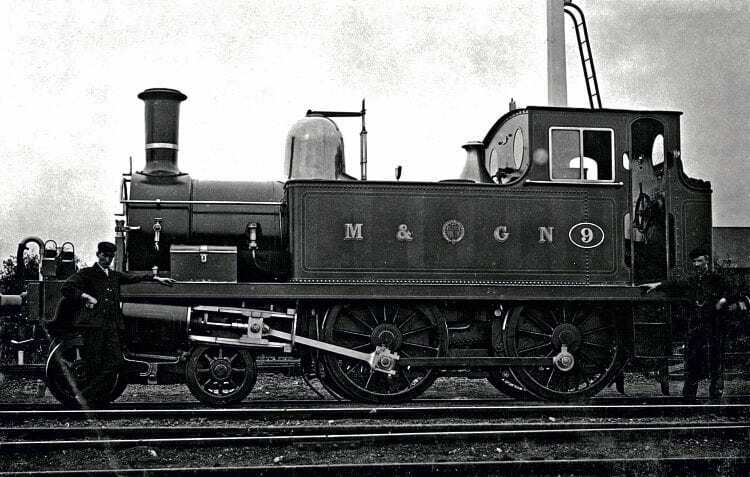 The third day would have been even more perplexing when the M&GN loco turned up with accommodation that amounted to just two four-wheeled vehicles. Anyone encountering this latter combination after dark might well have gone home claiming to have seen a ghost train! Of course, the truth was more prosaic than the speculation. The three-day reappearance of the Derby to Melbourne stopping trains was conducted without passengers as an experiment by the chief mechanical & electrical engineer’s (CM & EE) department ‘to determine what saving in fuel can be obtained by reducing the weight of engines and trains used for local services’. Readers are invited to consider whether it did anything of the kind. The September 1931 report was donated to the Railway Studies’ Collection of Newton Abbot Library (in this modern world aka the Passmore Edwards Centre) having been donated by Derby railway engineer Godfrey Yeomans. After featuring a similar report on Scunthorpe to South Wales steel trains via Woodford Halse in the October 2017 RM, I was fascinated to learn what this 88-year-old discovery might have to say. My initial reaction was one of scepticism, although I had admittedly read only the title page. Surely such an august body as the CM & EE’s department at Derby was aware even at this early date that branch line financial viability was predicated on the costs of that office across the way – the civil engineer’s? The huge infrastructure costs, added to those of the signalling department, swamped local services whereas road competitors received their ‘track and signalling’ for next to nothing. Running costs, train crew and terminal staffing were important but at least the road competitors had to pay their own version of such bills. Following the First World War there was a tremendous growth in unregulated bus operations (resulting in ‘bus wars’ that eventually required the creation of government Traffic Commissioners) and electric tramways (with greater frequencies serving the heart of cities and reaching newly built estates) were rendering many suburban rail services redundant. Neither Derby nor Melbourne was conveniently situated for either commuters or shoppers. Read more and view more images in the February 2019 issue of The RM – on sale now! 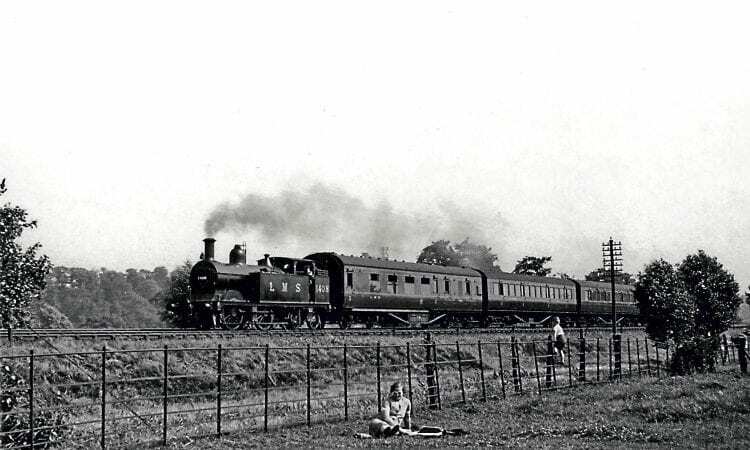 Next Post:Saving a main line railway: a remarkable achievement!